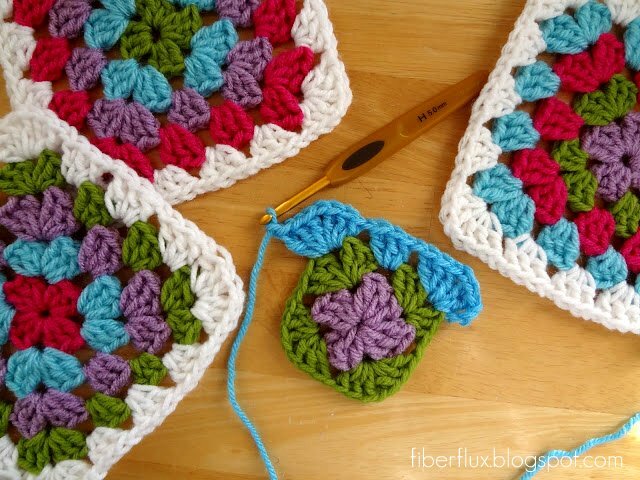 Fiber Flux: 12 Fun Ways To Use Yarn Scraps! 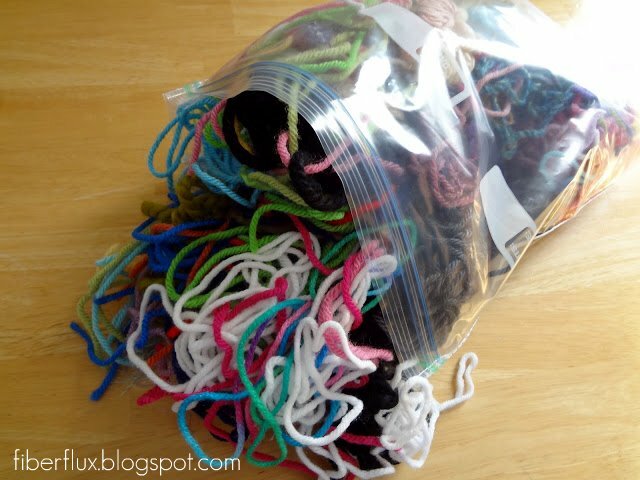 12 Fun Ways To Use Yarn Scraps! 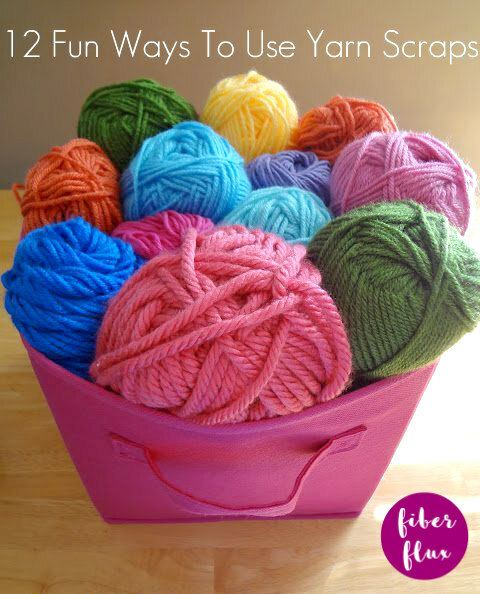 Do you have piles of yarn scraps laying around? I sure do! 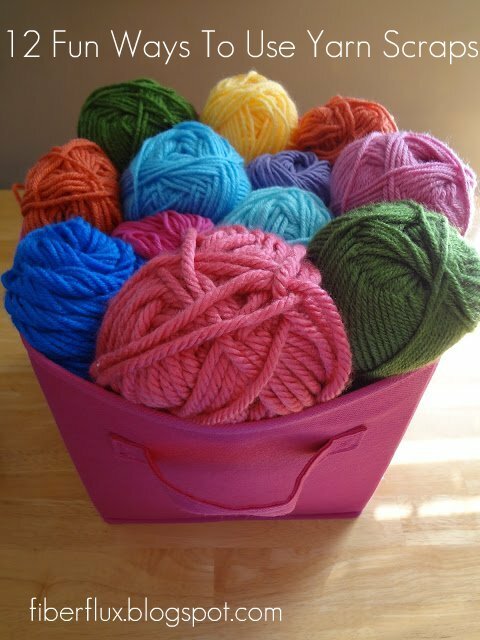 In the spirit of reducing waste, I've gathered lots of fun things you can do with your yarn scraps, that will yield some beautiful little projects. I love the idea of putting them out for the birds. I have 2 nests on my deck, gonna see if they will use some for their nests. Thanks for the suggestion! I put my yarn scraps in a suet feeder and the birds whisk it away! Thanks for posting these wonderful patterns. lovely ideas.. thank you. first time visitor to your blog- love it! 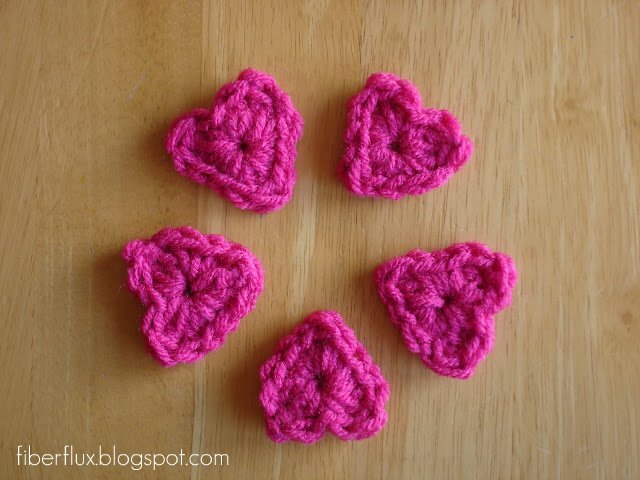 Thank you so much for posting this Jennifer, these hearts, stars and flowers are too adorable! 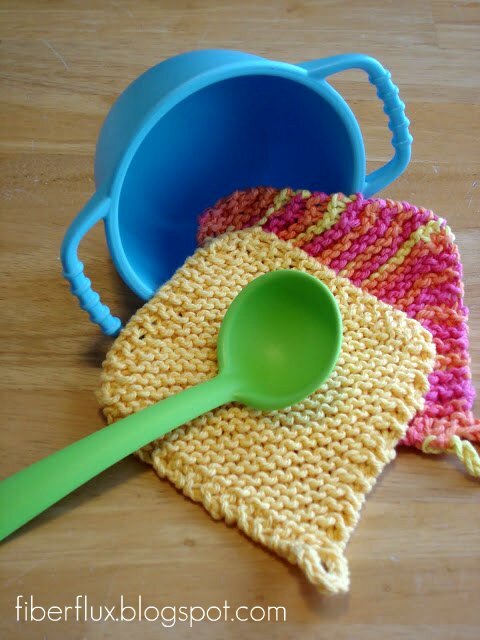 I stumbled across your blog today, and I echo the sentiment of your other followers that you are a "ray of sunshine" :) Thanks so much for all these lovely patterns, which I will be perusing shortly. 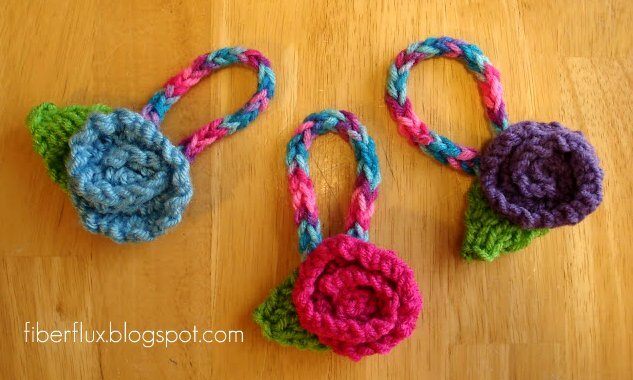 I was actually looking for a pattern to crochet raindrops or teardrops, which I'm going to do in black so they can be seeds on two watermelon-themed projects I'm working on (a throw and a slouch hat)...and came across your raindrop pattern...much appreciated! Thank you so much for your kind comment! It means so much to me...I love making all of these fun things and sharing them even more! 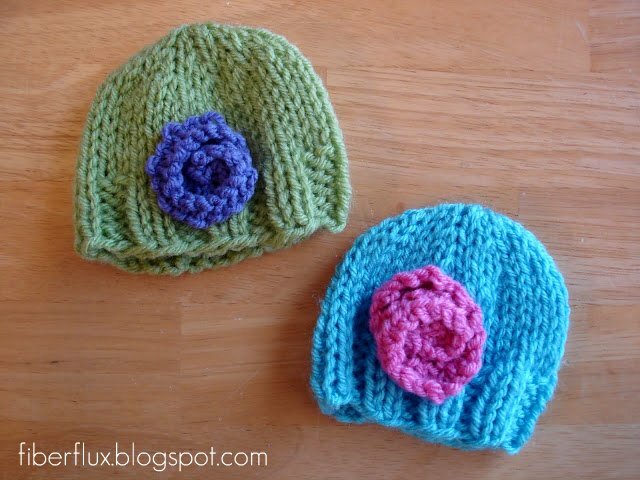 I love your idea about using the drops as watermelon seeds...such a cute idea and I'm so glad you stopped by!